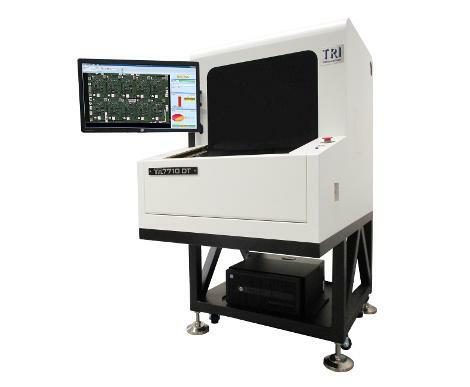 TR7710 DT is an economical, flexible stop-and-go desktop AOI solution that combines a precise high-resolution camera with TRI's exclusive multi-phase lighting to capture detailed PCB images. New optical solution offers increased DOF range for tall components with optional high clearance. 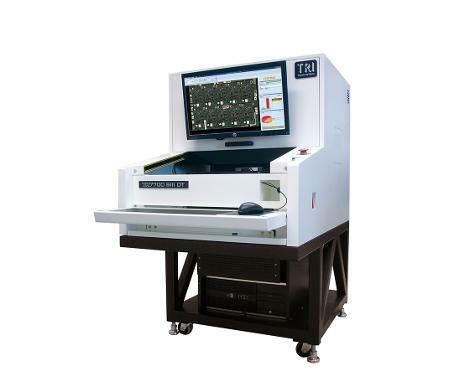 Installed with TRI's AOI software featuring an NPI-optimised programming interface, easy CAD processing, user friendly test environment and excellent issue detection, TR7710 DT is a cost-effective, customisable solution designed to fit any budget. TR7700 SIII DT is a high-performance desktop AOI solution designed for high precision and ease of use. Featuring Dynamic imaging, TRI's exclusive multi-phase lighting and next generation inspection software, TR7700 SIII DT delivers excellent defect detection with quick & easy programming ideal for frequently changing productions.